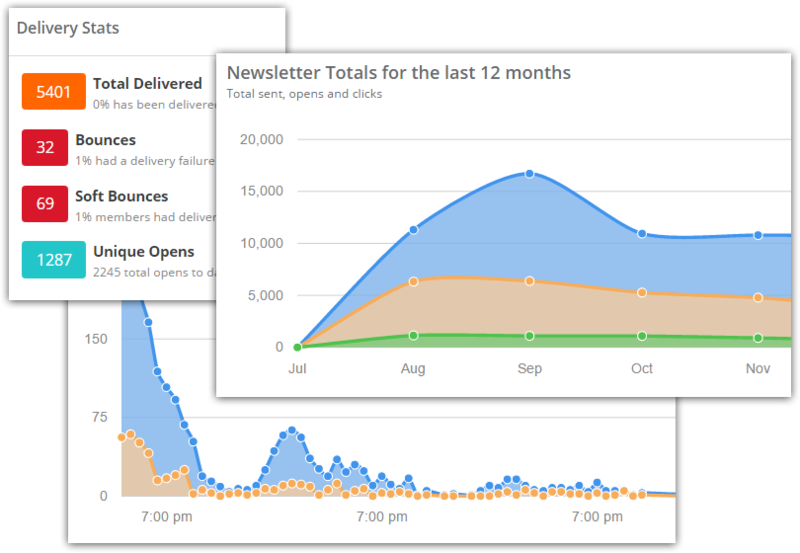 Our Engagement Generation Tools boost your email marketing efforts by getting you connected with your digital newsletter readers. 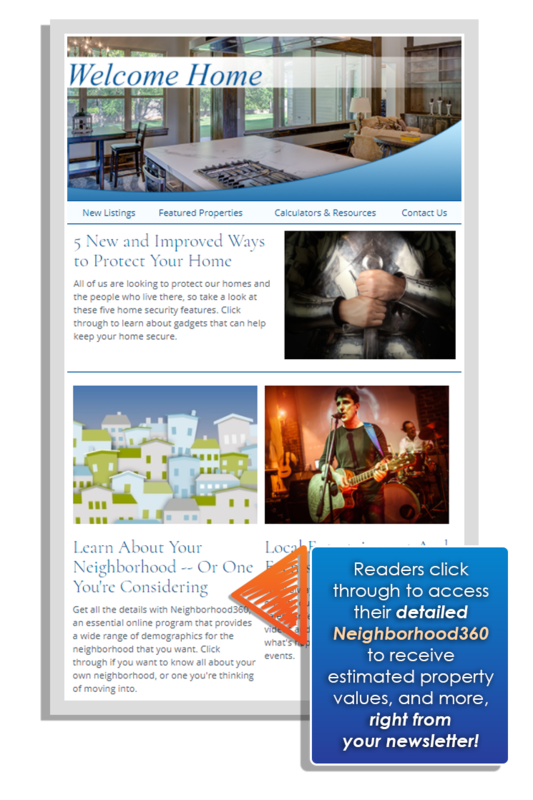 Trigger Articles give you the ability to directly connect with interested newsletters readers in real time, and HomeActions email newsletters automatically launch with a Trigger Article in every issue. Our Trigger Articles automatically turn your email newsletter into a opportunity generation powerhouse. When a Trigger Article is clicked and read, you’ll know right away. You automatically receive an email or text message alert detailing who read the article, what they read and how to contact them. Our Content Library also houses a wide variety of professionally written Trigger Articles you may quickly and easily add to your newsletters if you choose. The topics and content of these articles are meant to provoke the interest of your prospects or clients who may be considering your services. Additionally, we give you the option to turn any article you choose (including your own custom content) into a Trigger Article with just a few simple clicks. When Neighborhood360 tools are integrated right into your email newsletter, you’ll always know when one of your contacts is interested in learning about the estimated value of their own property or other properties. You’ll get notified in real time (or in a daily digest) every time your readers complete the Neighborhood360 request form. This interactive email marketing tool helps you read the minds of your entire sphere of influence by connecting you with those who may be entering the market. This gives you the ability to find out which of your readers are truly engaging with your content. 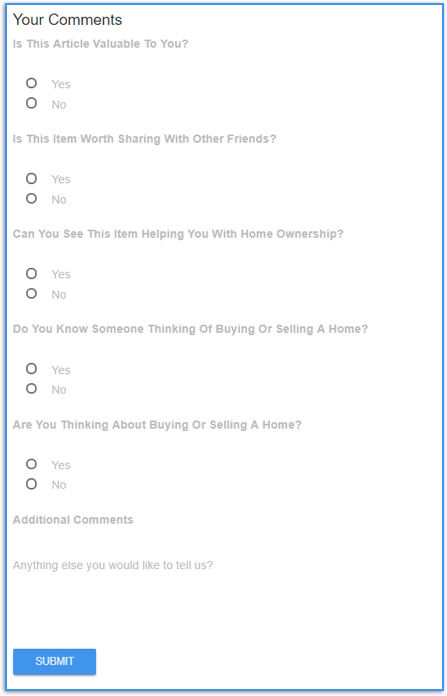 Plus, we email you a notification with the details of your readers’ survey responses as a reminder for you to follow up on your opportunity. Built to be your one-stop hub for engagement tracking, the Pipeline Management System helps you track, manage and respond to your opportunities all from one convenient area of your real estate digital marketing platform. 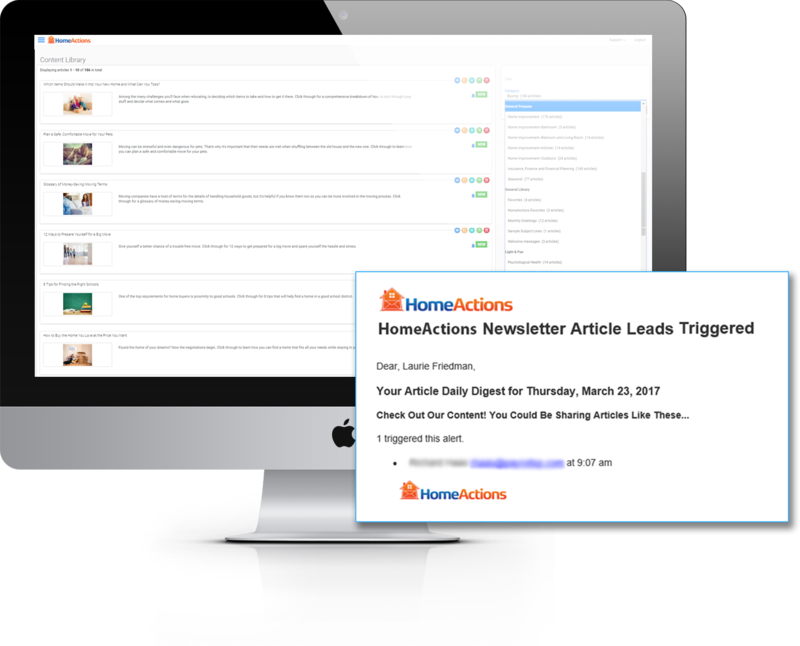 All opportunities generated by HomeActions email newsletter article clicks, engagement alert activity, survey responses, Interactive Content and Trigger Articles can be easily located from one centralized hub. Plus, we email or text you when new opportunities come in so you’re always updated on new potential clients. We empower you with data on every member of your email marketing database. We can show you who opened your email newsletter, which articles they clicked and when the articles were read. Click the link below to learn more about our Metrics & Reporting Tools. 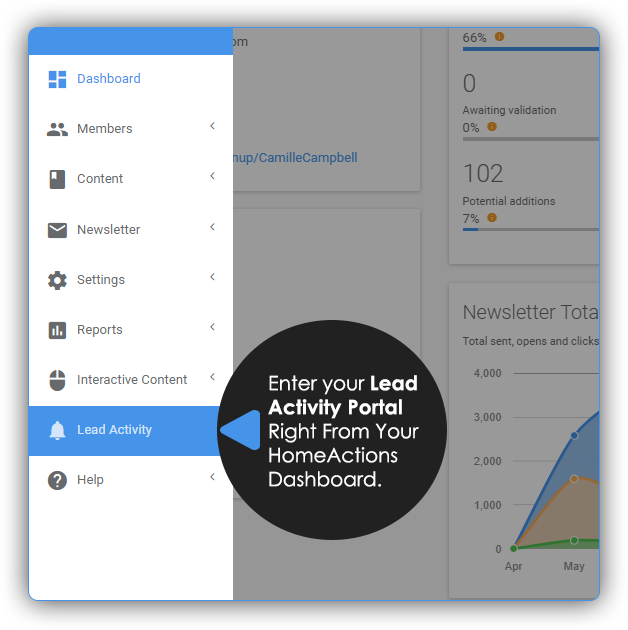 The HomeActions database is connected to every interaction generated by your newsletter. Our platform can drill down and give you the click activity associated with each member of your database. Click the link below to learn more about our Mini-CRM Tools.